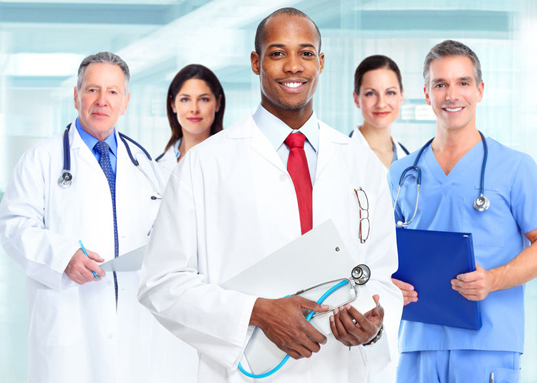 The premier name in doctor employment, Doctor’s Choice Placement Services, Inc. is a nationwide employment firm that specializes in doctor jobs. Because for over a decade, Doctor’s Choice Placement Services, Inc. has been one of the nation’s top leaders in physician employment. We represent thousands of physician opportunities in all areas of the country. And this includes rural, suburban and metropolitan locations. Furthermore, our clients include Hospitals, Health Systems, Medical Groups, Private Practices, Outpatient Clinics, Government facilities and other Healthcare Organizations. Most of all, our experienced staff is highly skilled in handling all aspects of the recruitment process. Hence we have assisted candidates of every specialty in securing rewarding physician jobs. Finally, we look forward to helping you fill your needs regarding doctor jobs and physician employment. With our company, success is not optional, it’s a requirement! All of our services are free of charge to you. 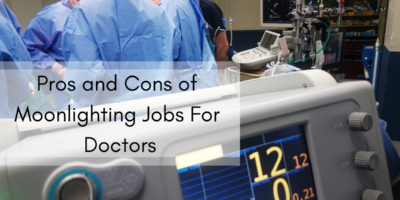 Whether you are an employer seeking to hire a doctor, or a physician searching for doctor jobs (such as general surgery jobs Florida for example), our website will provide you with a plethora of resources to assist you. Our job search engine is constantly updated on a daily basis and contains thousands of active opportunities. 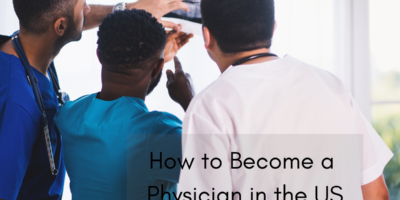 Our Blog and Articles sections include many valuable and informative features that will help to guide you through the often tricky physician employment process. Please visit our Resources page for important links, or our Testimonials page where you can see what other employers and physicians have said about our physician placement services. If you are looking to hire, our Employers page is extremely helpful in detailing how our company will work for you and the services we provide from start to finish. If you are looking for doctor jobs, our Candidates page is very useful for learning more about our firm and how we can assist you in finding the best possible opportunity. In addition, our site includes detailed pages containing information on all 50 states in the US and every major physician specialty and sub-specialty. Look no further for your doctor employment needs!